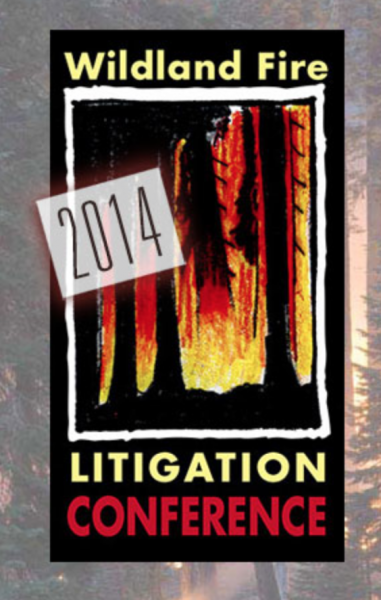 Coming up April 26, 2014, in Monterey, California, Managing Partner Craig Simon and Senior Paralegal Sue Muncey will speak on “Case Management Orders in Complex Litigation” during the 2014 Wildland Fire Litigation Conference. The eighth annual conference, the event brings together a diverse group of professionals from across North America including attorneys, insurance adjustors, insurance subrogation managers, arborists, foresters and academics. Read more at Wildland Fire Litigation Conference.